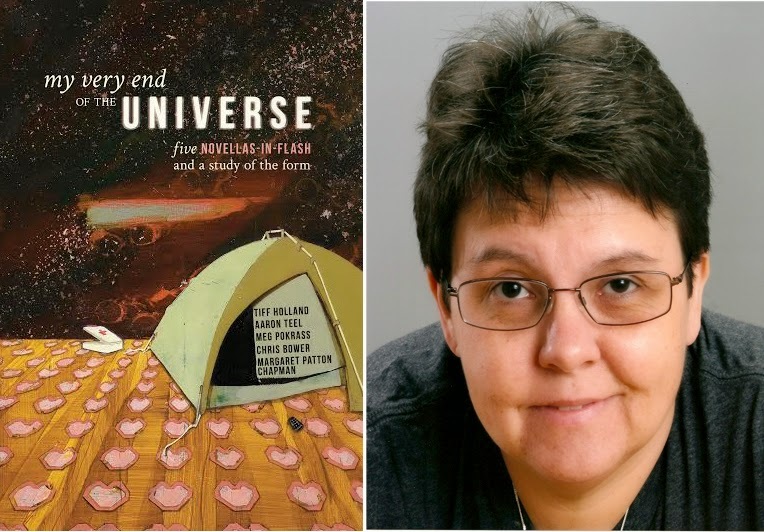 Today, Tiff Holland reads from Betty Superman, which is included in the collection My Very End of the Universe. Tiff is originally from Ohio. She attended The Center for Writers at the University of Southern Mississippi. Her poetry, fiction, and creative nonfiction appear regularly in literary magazines and anthologies and have won several awards. Her novella-in-flash Betty Superman won the Rose Metal Press Fifth Annual Short Short Chapbook Contest in 2011. 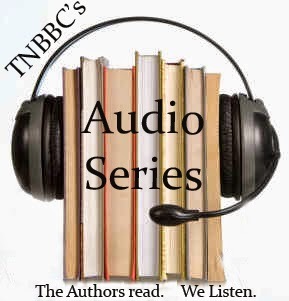 She has taught creative writing and literature at Kent State, University of Southern Mississippi, and Austin Community College. She currently lives in Hawaii. My Very End of the Universe is a celebration of an increasingly popular genre: the novella-in-flash: a novella built of standalone stories. The novellas in this collection—Betty Superman by Tiff Holland, Here, Where We Live by Meg Pokrass, Shampoo Horns by Aaron Teel, Bell and Bargain by Margaret Chapman, and The Family Dogs by Chris Bower—are compact and specific, yet whole and universal, using the flexibility of the form to offer a polyphony of setting and emotion. Accompanying each novella-in-flash is a craft essay by the author, making this anthology an ideal text for both entertainment and instruction, as well as for use both in the classroom and out. Additionally, the editors’ introduction by Abby Beckel and Kathleen Rooney offers a detailed history and discussion of the evolution of the versatile and hybrid novella-in-flash genre.